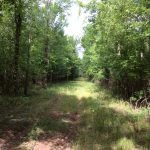 The term “Sportsman’s Paradise” is truly reflected in the 1175+/- acre “Cypress Tract” located on Interstate Highway 49 at the Cypress Exit just 10 miles south of Natchitoches, LA and only minutes away from the Kisatchie National Forest. 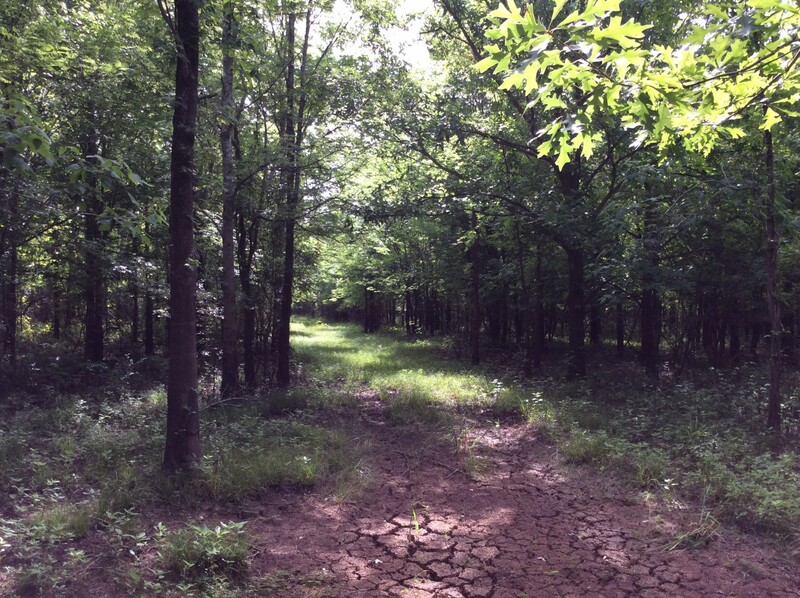 There are 785 acres enrolled in CRP producing $39,000/year income and a great acorn mast for wildlife. 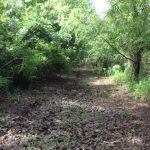 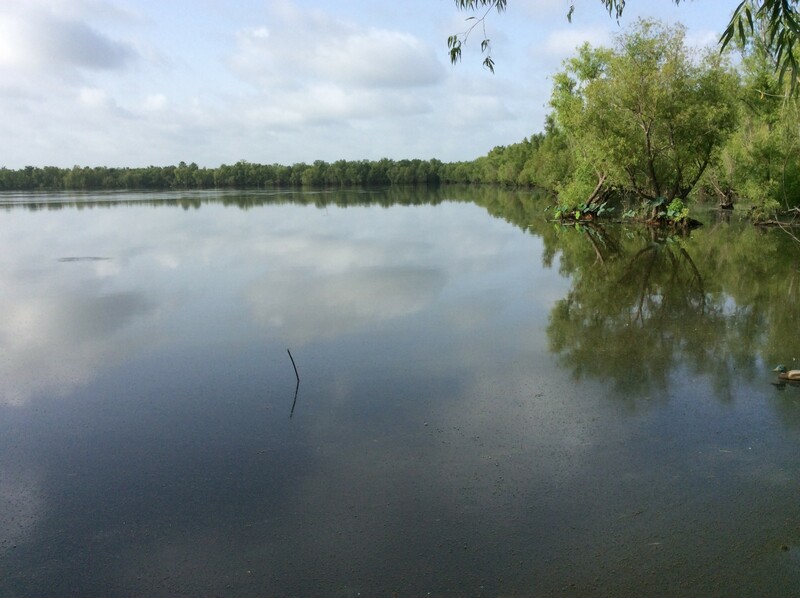 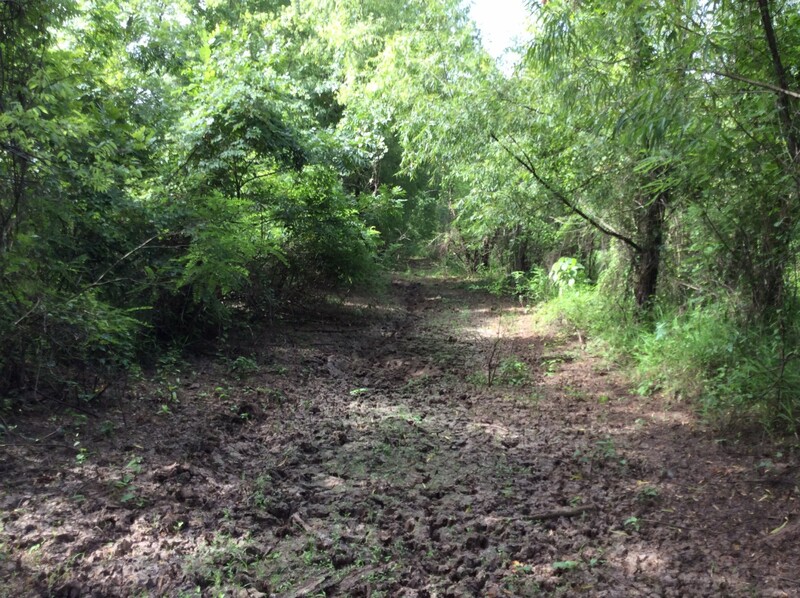 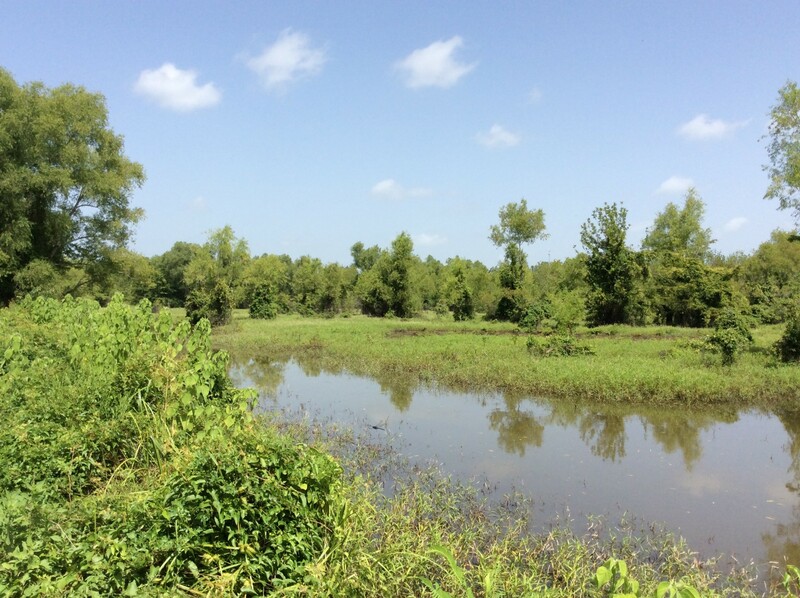 There are several separate shallow water areas that are prime duck hunting and crawfish habitat. 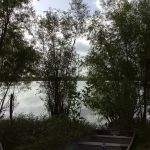 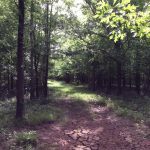 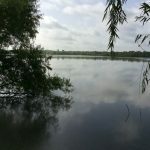 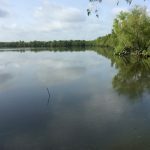 There is one 55+/- acre fishing/duck hunting lake, two 20+ acre fishing lakes, one 7+/- acre pond, and Kisatchie Bayou flows through the southern part of the tract. 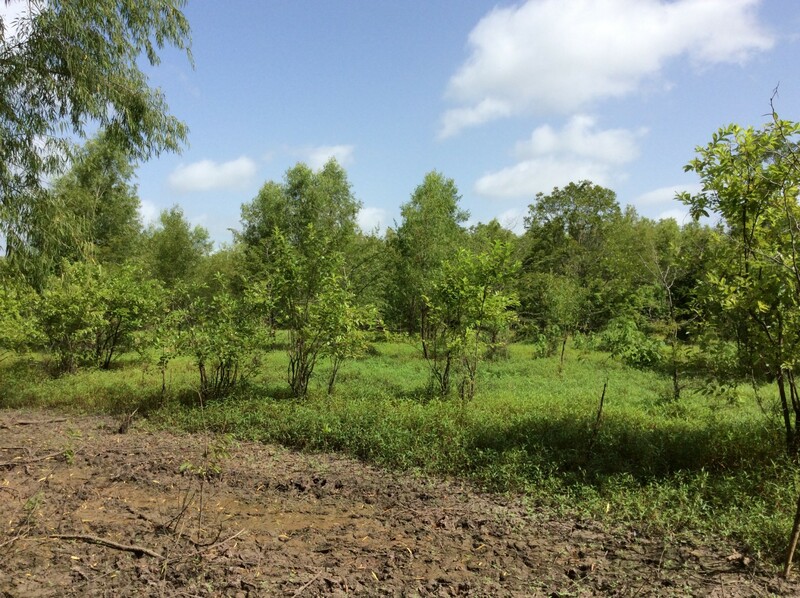 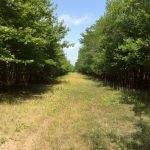 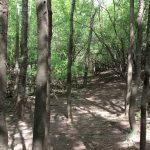 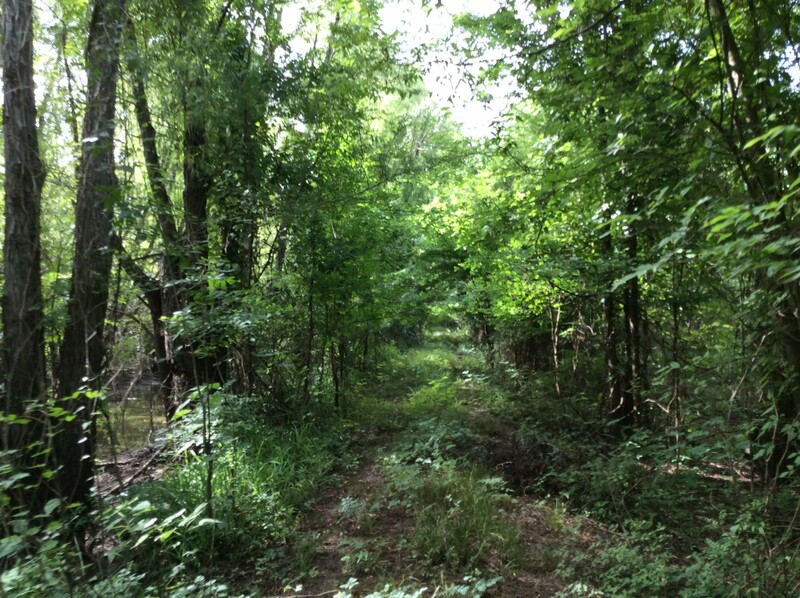 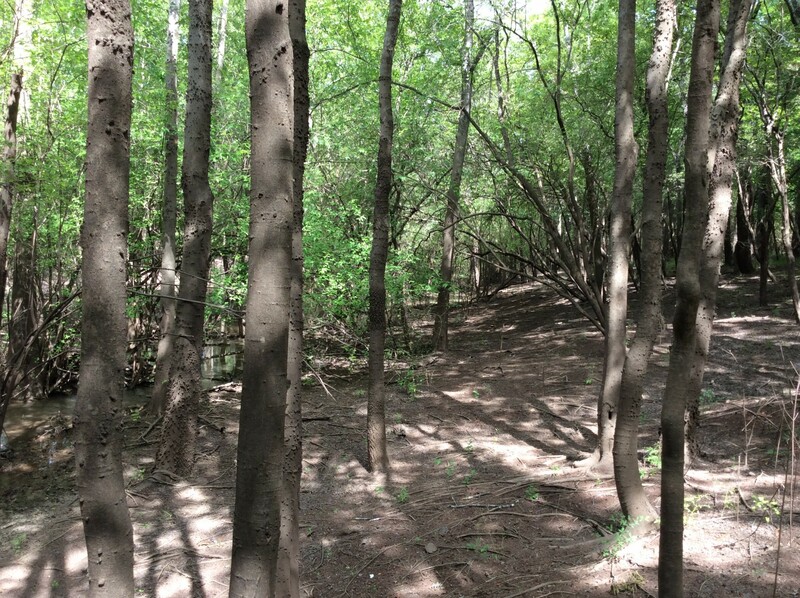 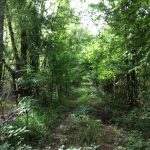 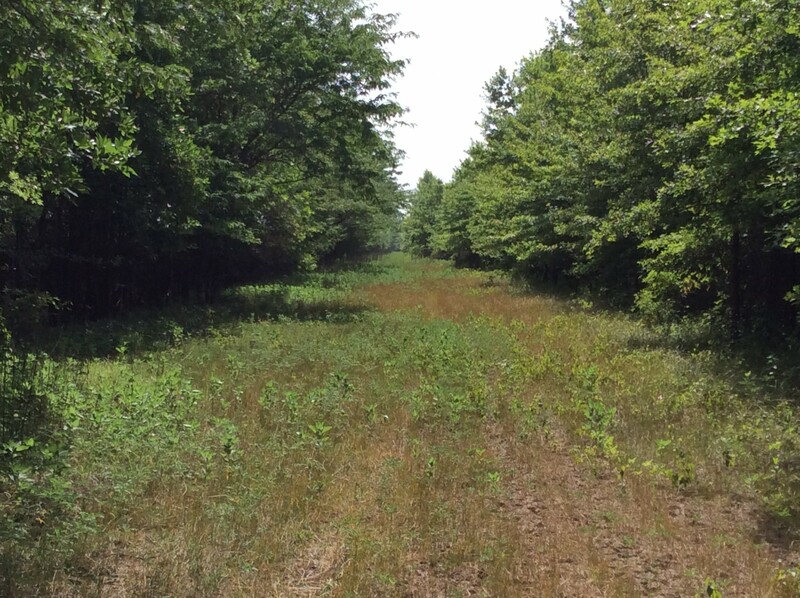 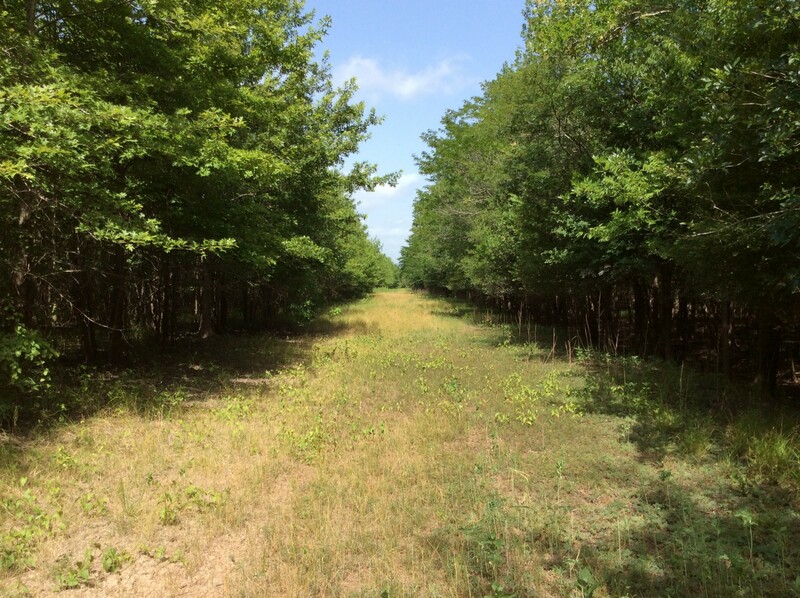 Plenty of mature hardwood trees in addition to the 18 year old CRP forest provides excellent wildlife habitat for deer, hogs, turkey, and plenty of other small game hunting. 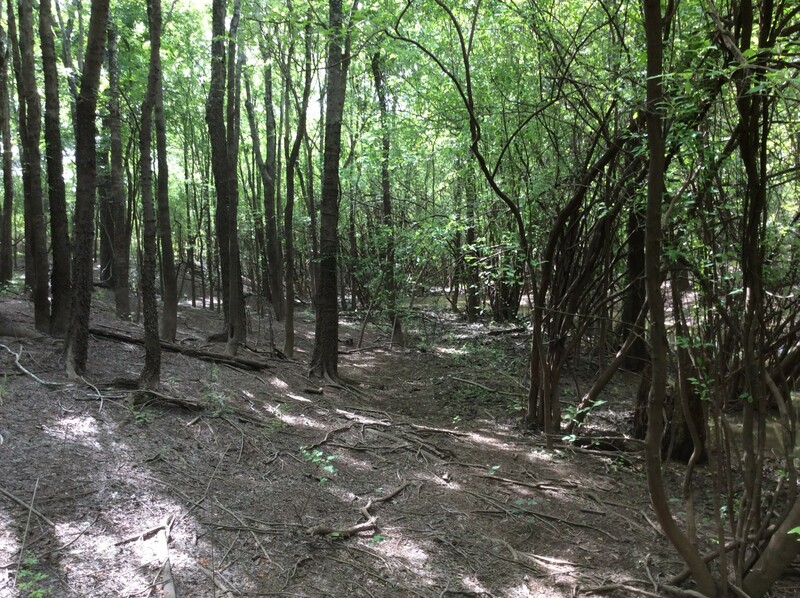 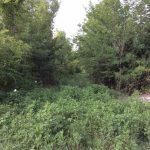 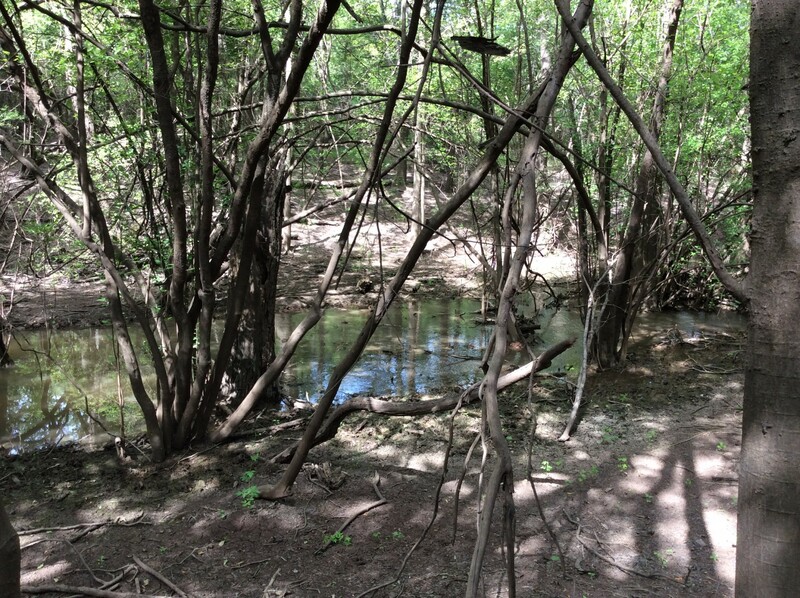 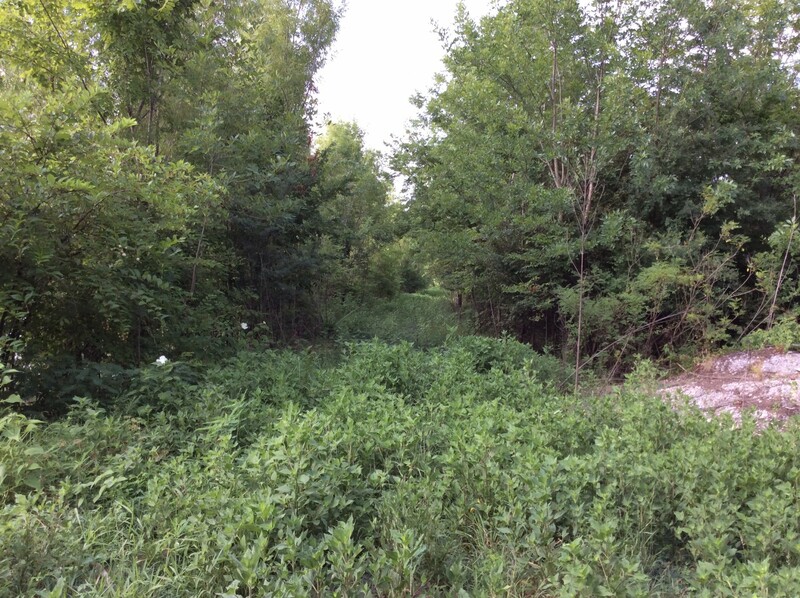 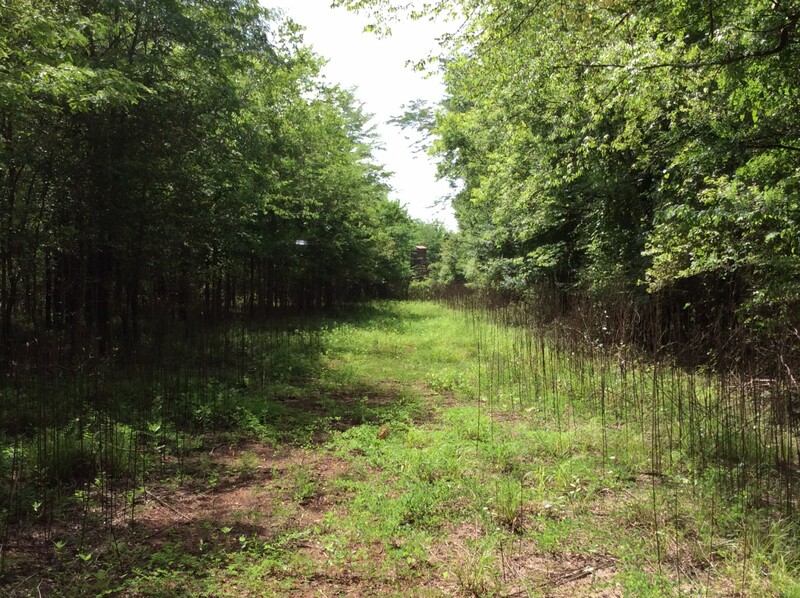 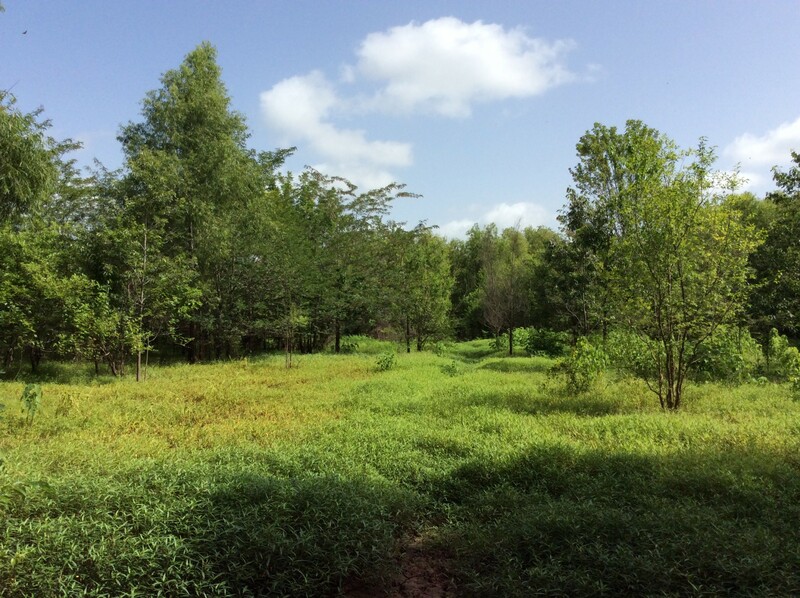 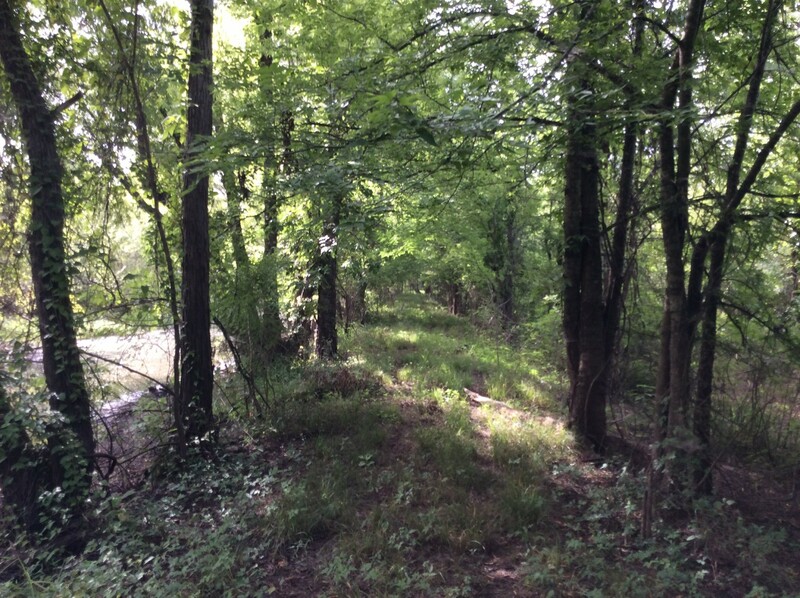 The location of this tract and access to the property couldn’t be more convenient. 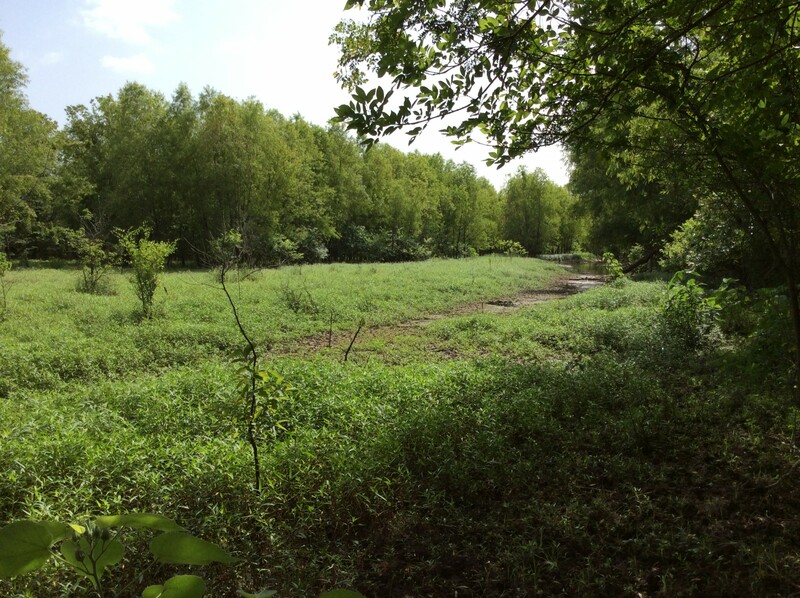 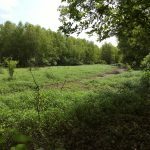 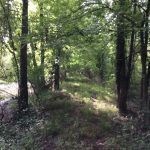 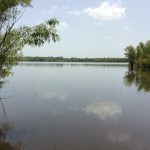 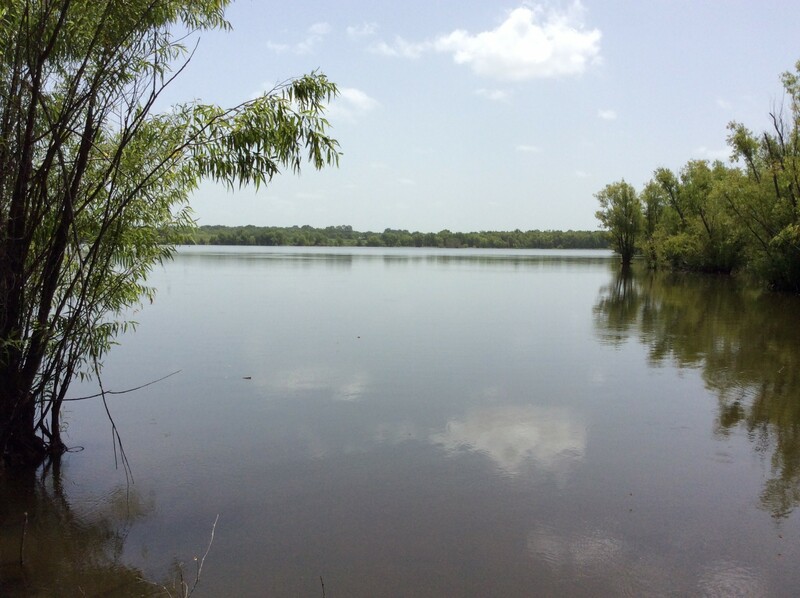 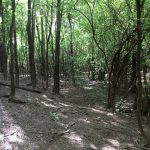 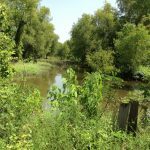 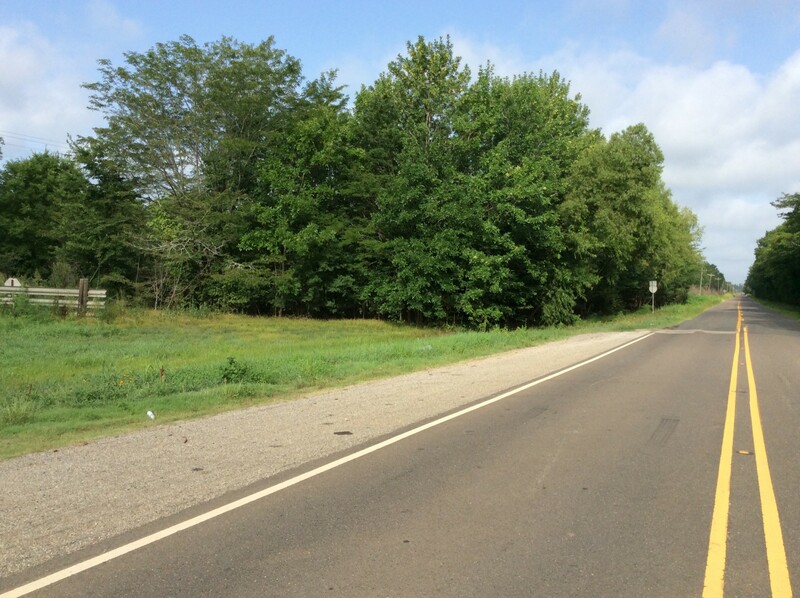 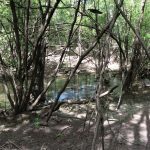 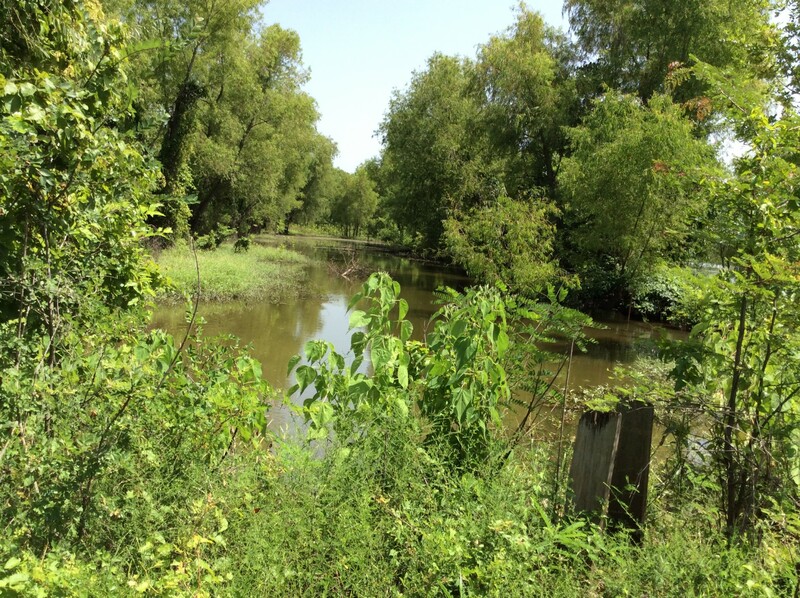 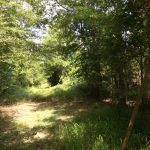 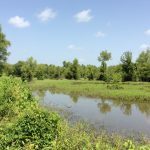 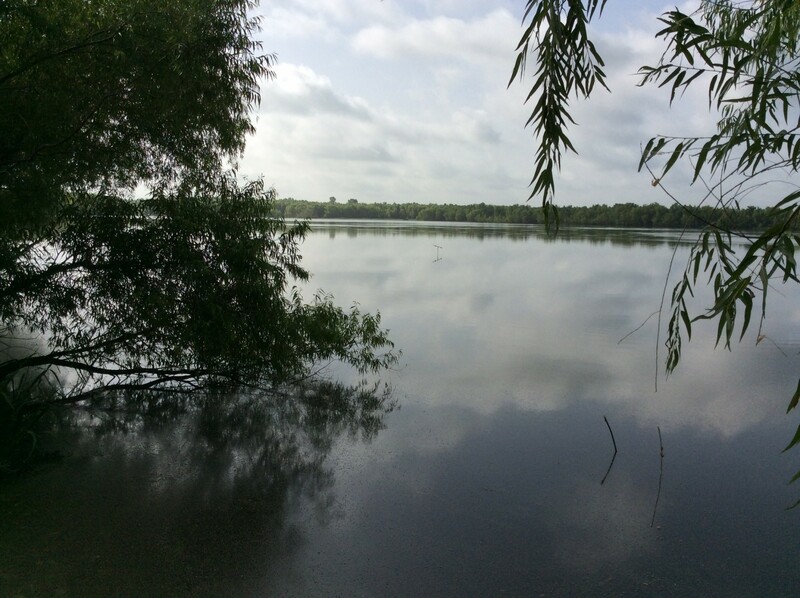 If you’ve ever traveled Interstate Highway 49 you’ve seen this property and most likely even dreamed of fishing or hunting on the lake which is located on the SW side of the Flora/Cypress exit. 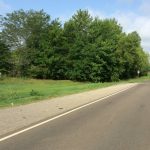 Even more interesting is that this tract is actually located on all four sides of the Flora/Cypress I-49 exit which intersects with State Highway 120. 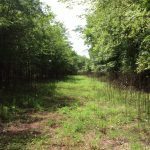 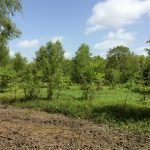 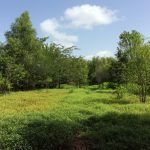 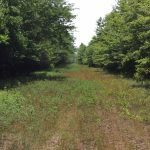 This unique tract joins thousands of other privately owned “free range” acres of managed wildlife habitat in addition to the Kisatchie National Forest and is all connected by the Kisatchie Bayou wildlife corridor. 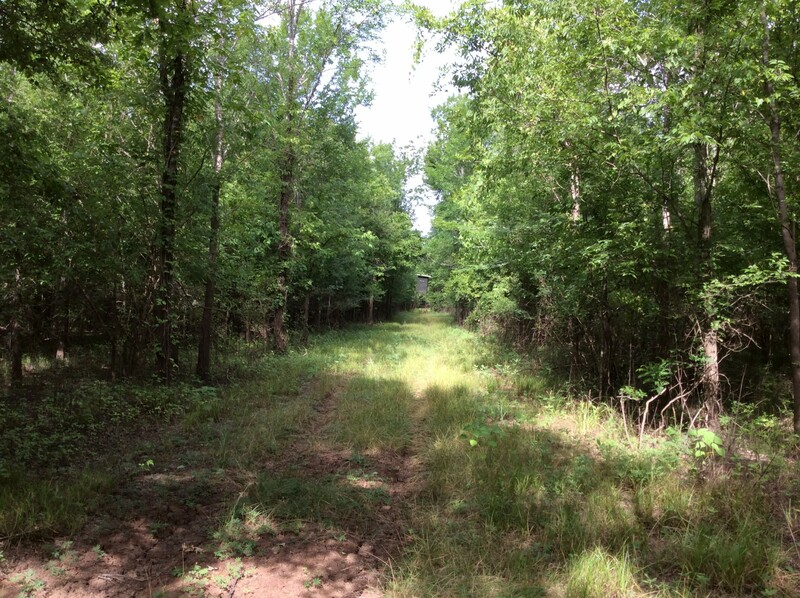 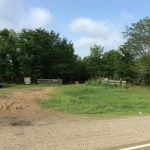 This property has now been reduced in price and subdivided into parcels that can be purchased separately at $1,600/acre. 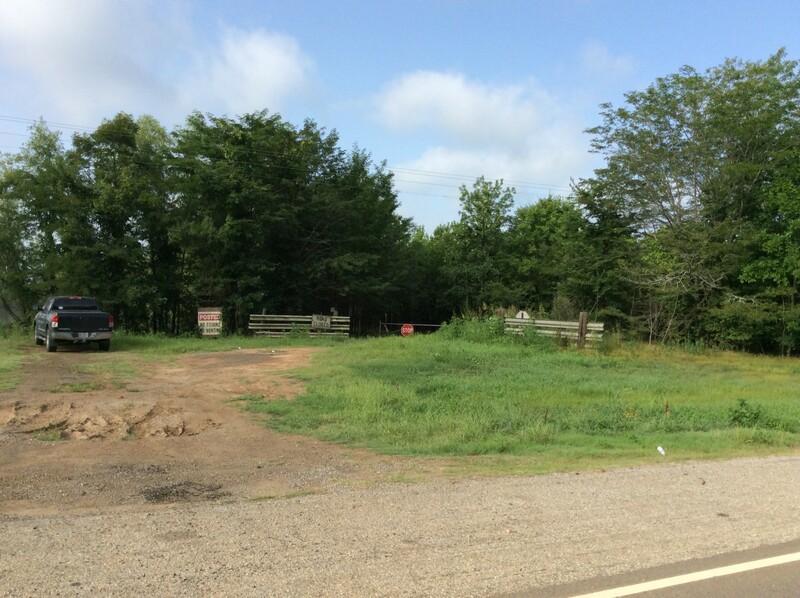 View the “Interactive Map” on this listing to see the breakout of each parcel. 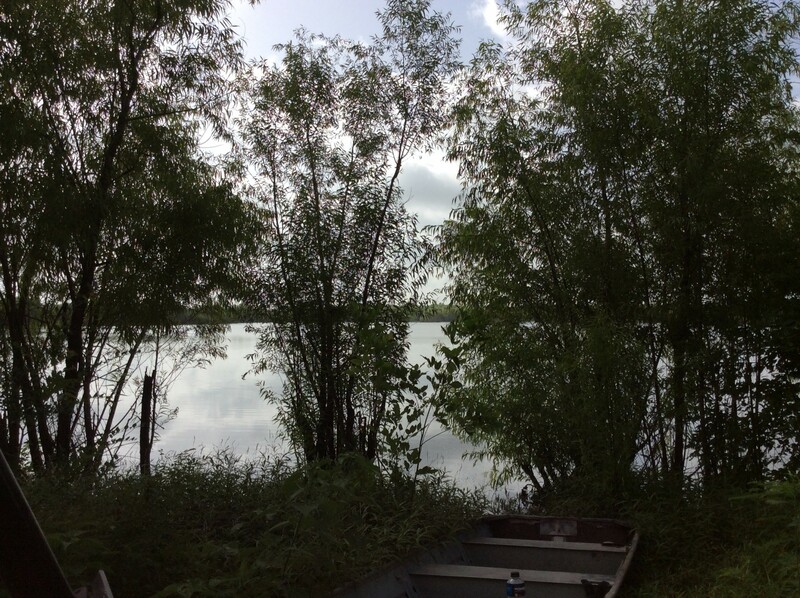 Three of the seven parcels have lakes and all of the parcels offer hunting opportunities. 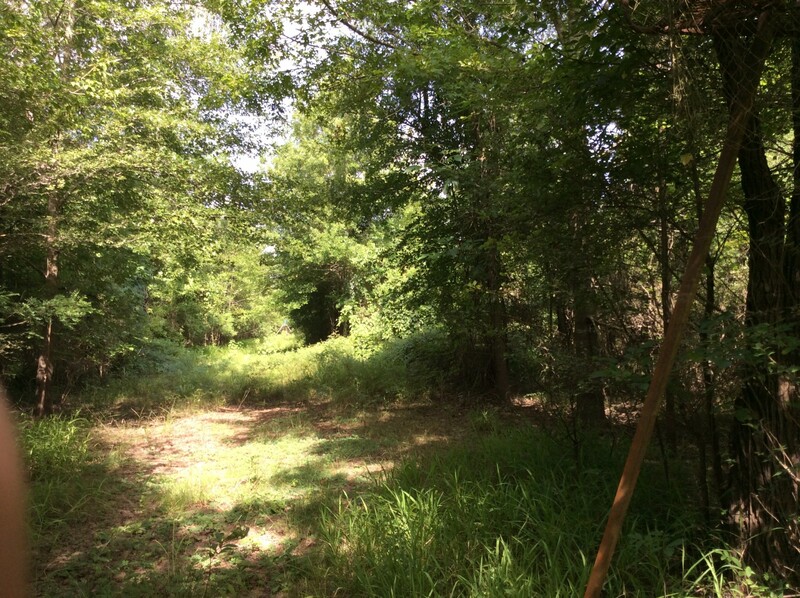 (318) 792-1893 or email <pferrell@mossyoakproperties.com> Licensed in LA/MS to help find or sell your land.